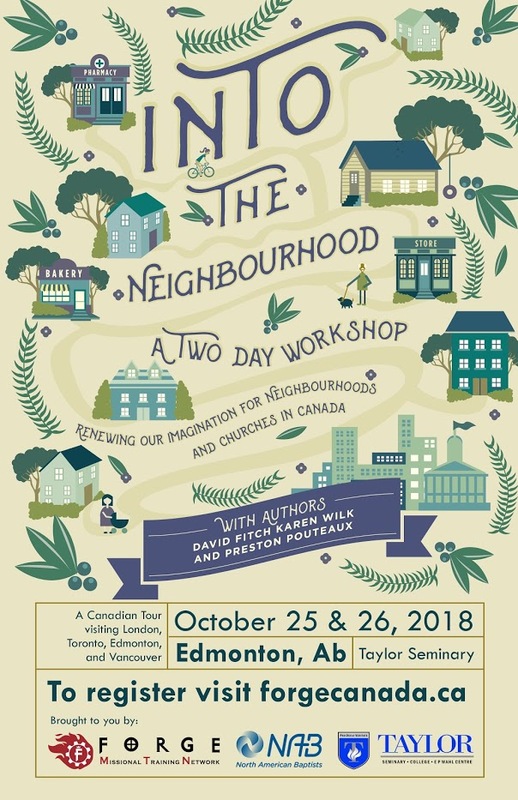 If you are interested in participating in the missional training workshop “Into the Neighbourhood”, in Edmonton, October 25-26, please talk to pastor Jonny or someone from church council. For more information you can visit the Forge Canada Website or read more about the workshop in the informational brochure linked below. Church Council has passed a motion to assist with tuition and gas for members of the congregation who would like to attend this workshop.